QUESTION: Martin, how would stamps be involved in a cashless society? Could they be utilized as a paper currency at least domestically? Stamp books used in place of dollar bills. 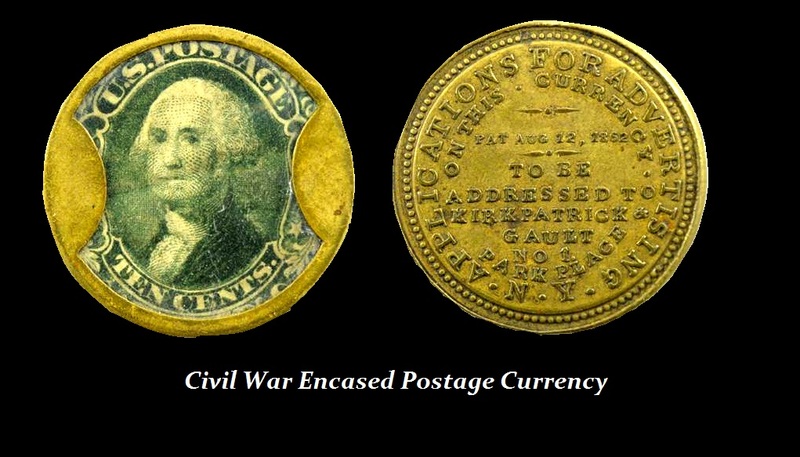 ANSWER: Historically postage stamps have served as money during the American Civil War. This was the Postage Currency. They needed metal for weapons so there was a shortage of coins. They issued Postage Currency that was backed by a postage stamp. Keep in mind there was no internet, emails, or SMS. 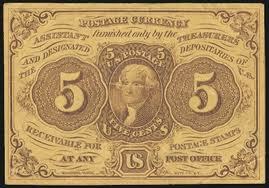 Postage stamps were also being encased privately to serve as coins to make change. I would not presume you want to stockpile millions of dollars worth of stamps for barter. As long as the government does not collapse and the Postal System is still functioning, then probably books of stamps will provide a medium of exchange. In prisons they used stamps for they could sell them for a discount to outside buyers. They also used cigarettes and when they were banned, they moved to packets of fish. In prison, there was a cashless society that functioned using such mediums of exchange. However, if the crisis we face is the collapse of government, because they cannot pay their own pensions and it will reach a point when they can no longer extract taxes, then that becomes the tipping point. In that event, postage stamps would be worthless. 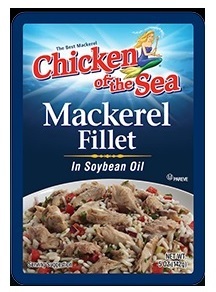 Probably the packets of Mackerel would work as they do in prison. Everyone has to eat. I prefer tuna though. « The Exchange Stabilization Fund – What Is It?